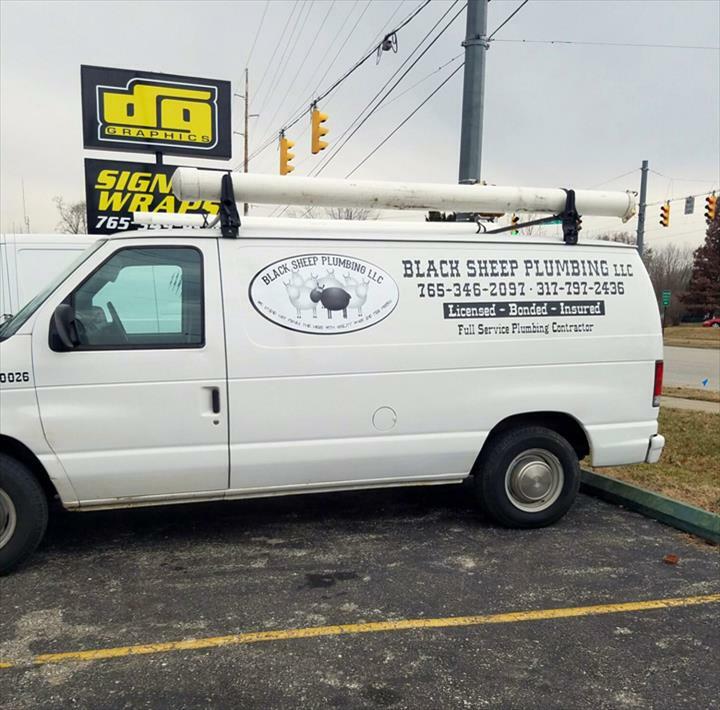 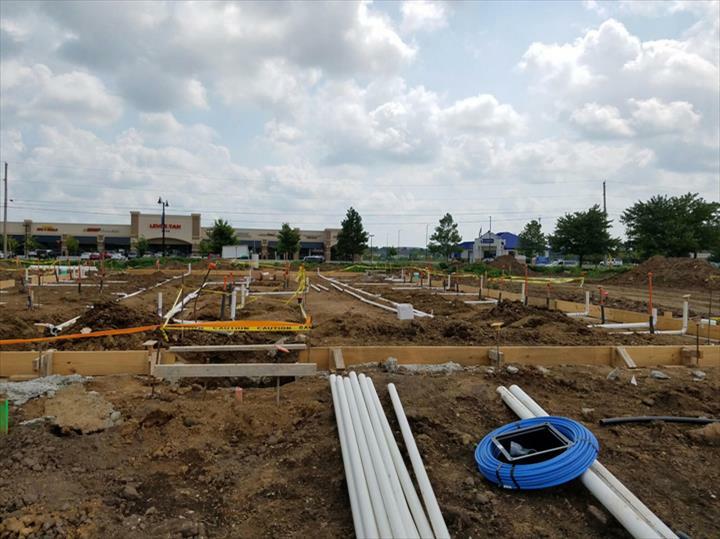 "We Stand Out From The Herd With Quality Work and Fair Prices" Black Sheep Plumbing, L.L.C., in Martinsville, IN, is the area's leading plumbing company serving Martinsville, Indianapolis, Columbus, Franklin and surrounding areas. 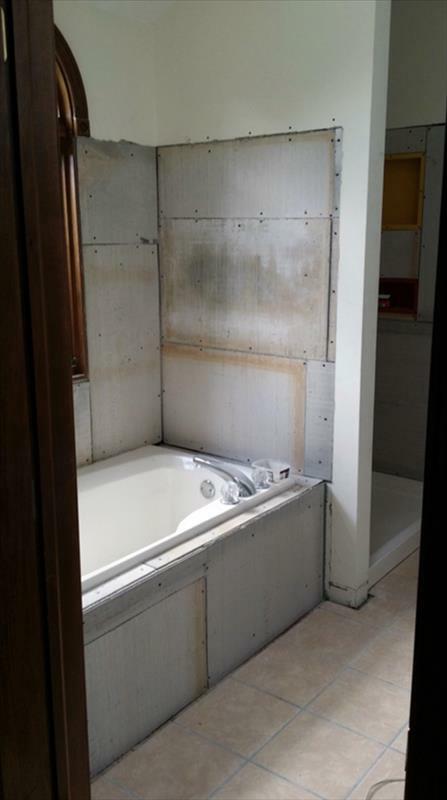 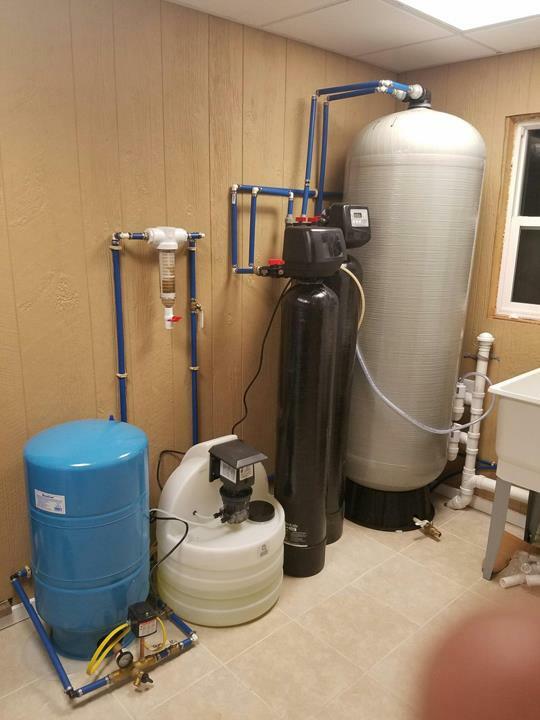 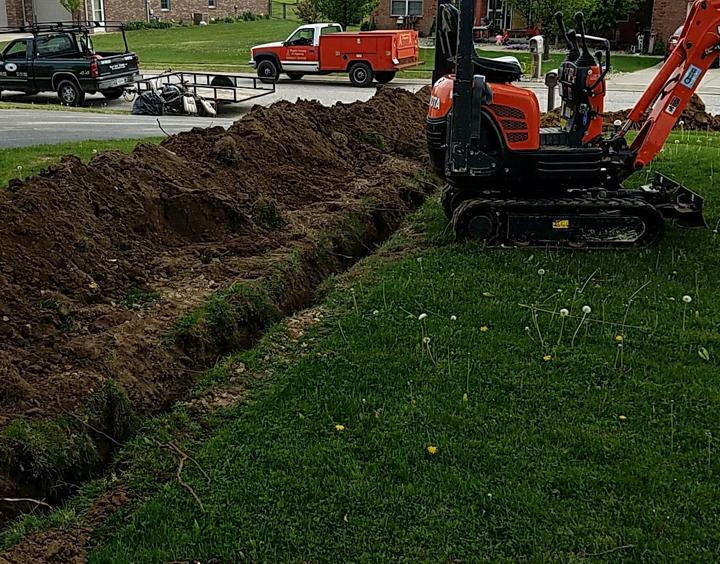 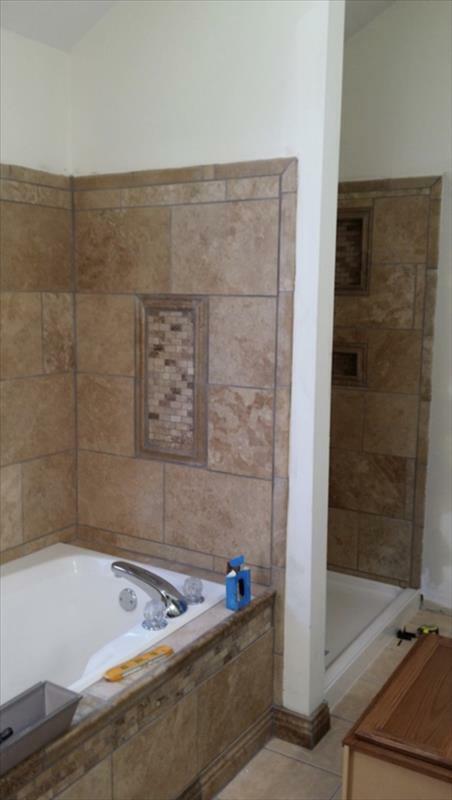 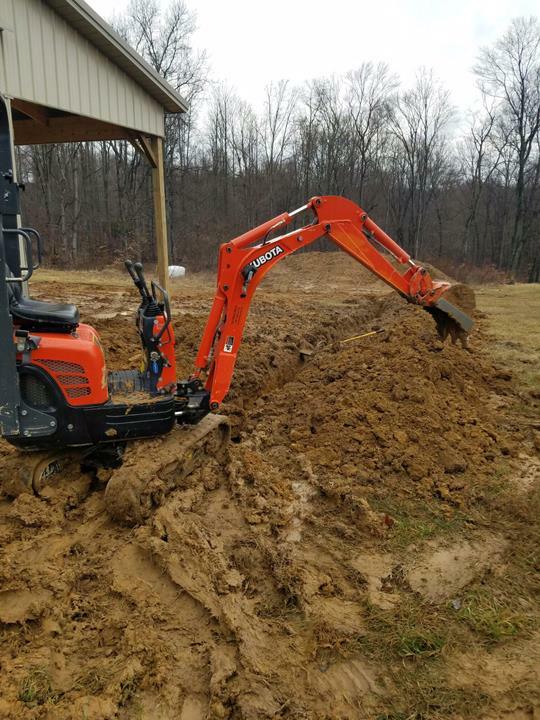 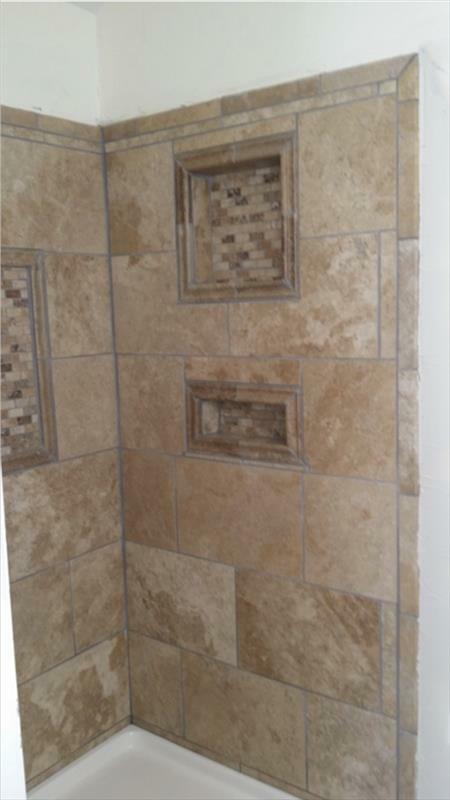 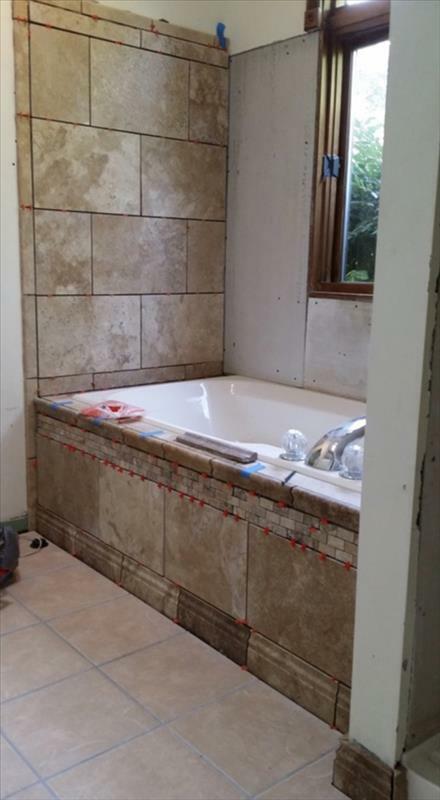 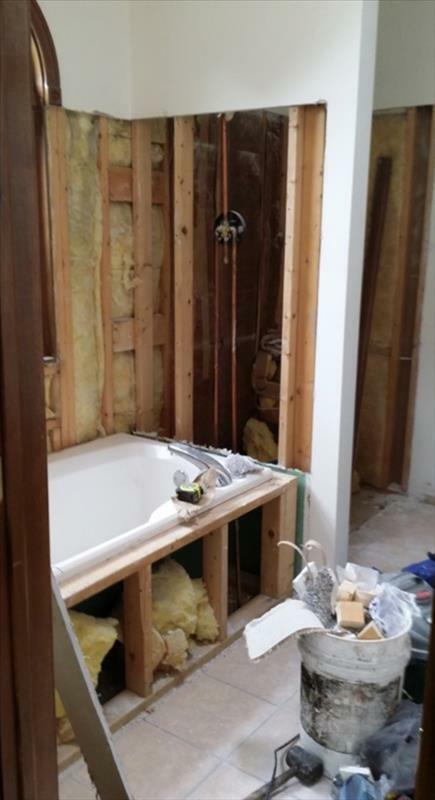 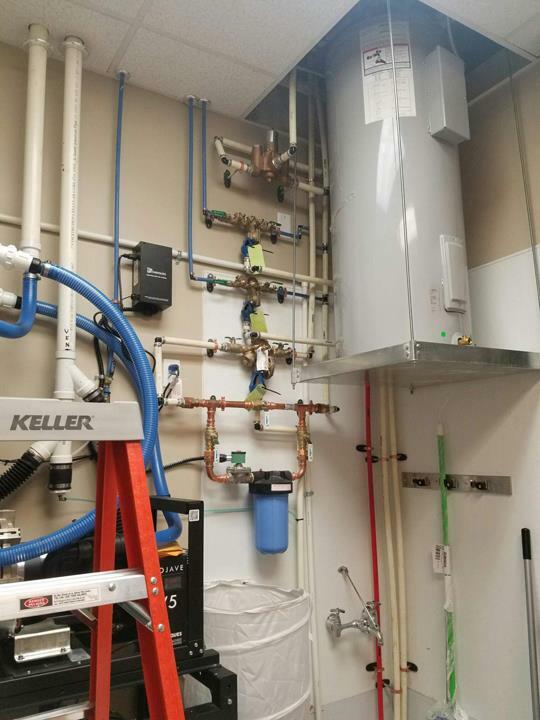 As a licensed, bonded and insured company, we offer commercial and residential plumbing, kitchen and bath remodeling, septic repair, new construction, general contracting and more. 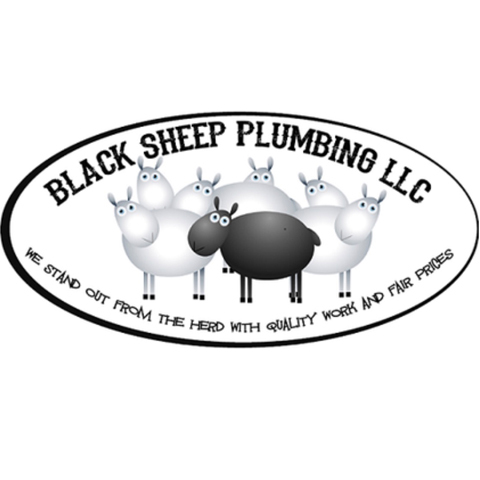 For all your plumbing needs, contact Black Sheep Plumbing, L.L.C. 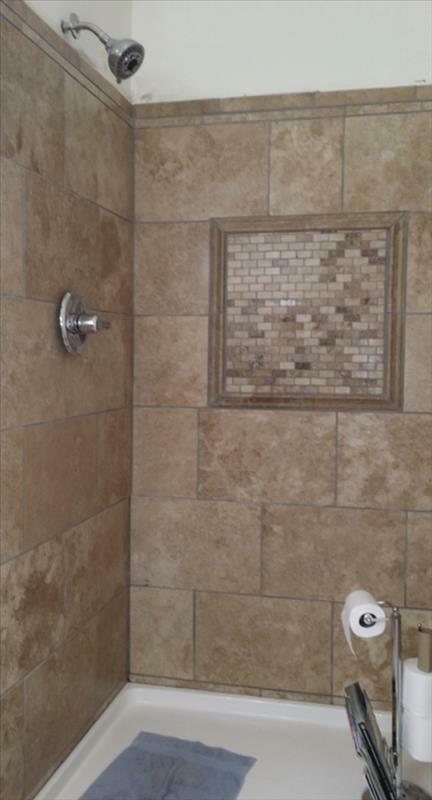 in Martinsville.